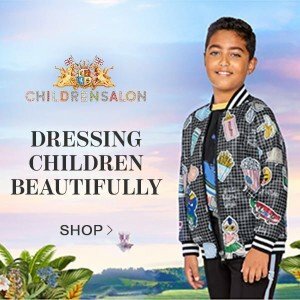 Burberry Girls Collection creates gorgeous mini me designer clothes for children sharing the same brand DNA as the Burberry Prorsum Women’s Collection spotted on the runway each season at London Fashion Week. Known as the iconic British brand, Burberry was established in 1856 by 21-year-old dressmaker Thomas Burberry. 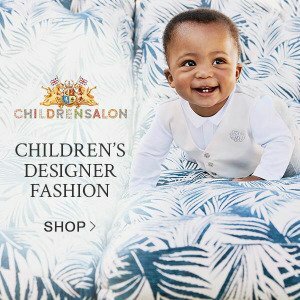 Today the luxurious London-based brand has a global reputation for pioneering design and fabrics for the entire family. A Burberry Kids wardrobe isn’t complete without a traditional tan trench coat that has been worn my many generations of Burberry lovers. Last season Burberry girls designed this gorgeous capsule collection of Hand Painted Burberry Trench Coats inspired by the Women’s runway collection. I so wish I could get my hand of one of these coats! 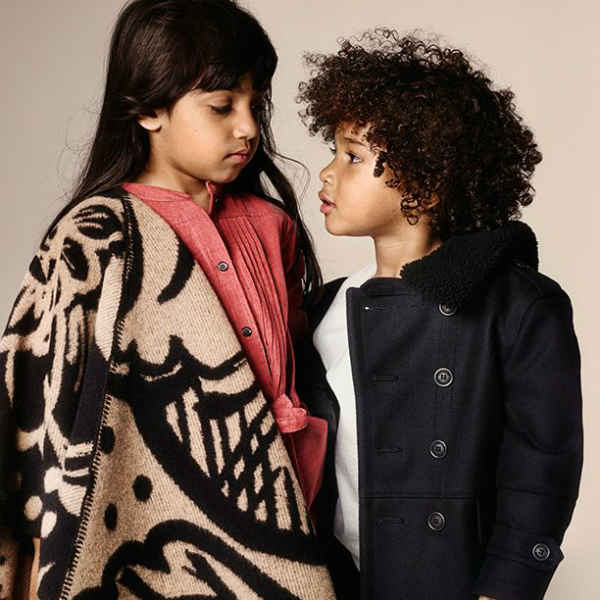 Burberry girls can cuddle up in one of Thistle Motif Wool Cashmere Poncho that comes in camel or blue. 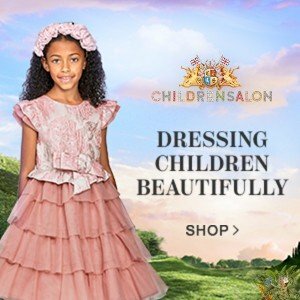 Some of my favorite styles in Burbery Kids’ Collection are the Mini Me Outfits inspired by the Women’s Prorsum Collection. 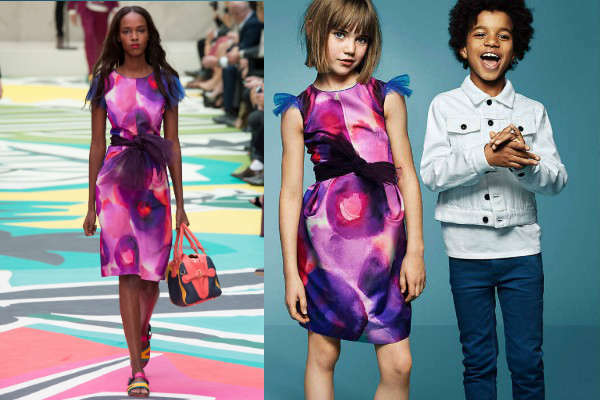 I love this floral silk dress taken directly from Burberry’s Spring Summer 2015 London Fashion Week. 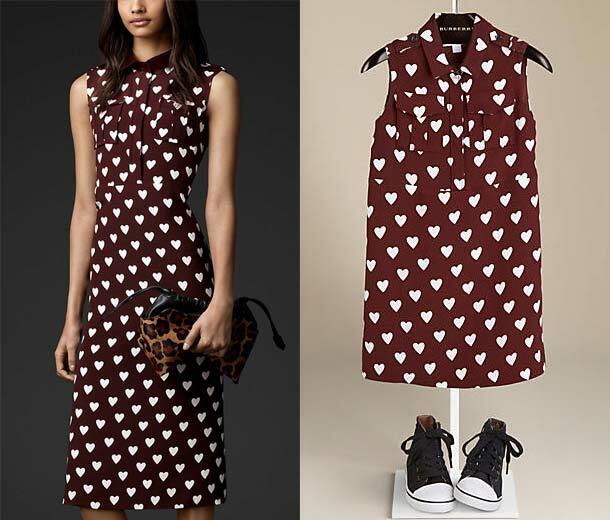 And I loved the Holiday 2013 collection featuring heart patterns for adult, kids and baby. 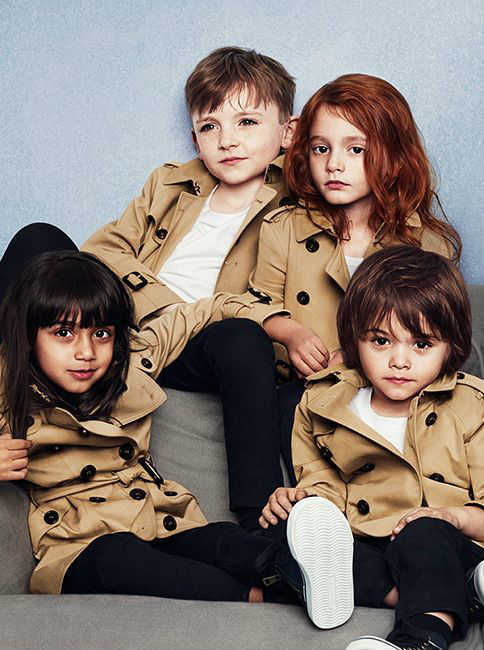 Read the Burberry Holiday Collection article on my blog to see more mini me styles. 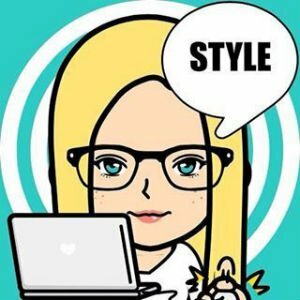 Shop Burberry girl’s collection online that ships worldwide.